Following in the footsteps of Facebook and Google, Twitter is reportedly planning a ban on advertisements related to cryptocurrencies. Sky News reported Sunday that the U.S.-based social networking giant is looking to roll out a policy in the next two weeks that will block ads associated with cryptocurrency wallets, exchanges and initial coin offerings, with limited exceptions. In an email response to CoinDesk, a Twitter representative said the company would not comment for now, but also did not deny the report. 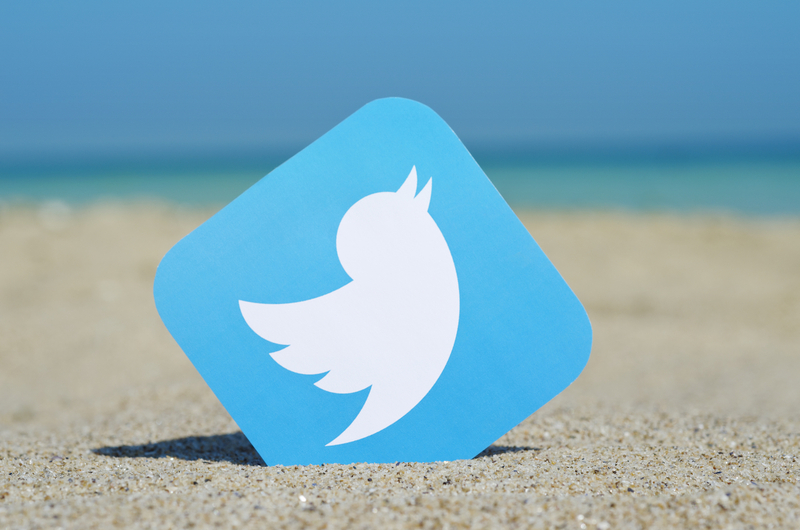 The move is notable as Twitter has come a popular forum for, not only blockchain industry enthusiasts and firms, but also celebrities promoting crypto token offerings that have been frowned upon by regulators, as well as scammers impersonating real accounts in order to hoax investors. It also follows a comment earlier this month from Jack Dorsey, CEO and founder of Twitter, indicating that the firm would double down on its efforts to tackle the scourge of crypto scammers on the platform. Meanwhile, Google and Facebook have both recently implemented policy changes to remove cryptocurrency-related ad content. Internet giant Google announced just last week that it would include cryptocurrency in its restricted list starting in June, effectively banning ads for crypto exchanges and token sales.